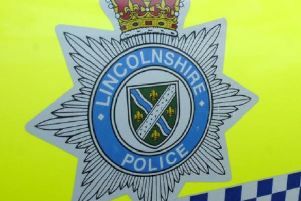 A man in his 30s has been arrested in connection with a two-vehicle collision on the B1200 in the Manby/Grimodby area on Saturday morning. It happened in Manby Middlegate at about 7.30am and police later issued a description of a man they were looking for in relation to the accident. Anyone who saw the collision should call 101, quoting incident number 49 of September 5.